Surely you remember. The first time your ski tips touched fresh powder. That postcard perfect view of towering, snow-dusted peaks against a cloudless cerulean sky. The best hot cocoa you ever drank, steamy and creamy with a sweet veneer of melting marshmallows. It’s these kinds of childhood memories that stick with us, that shape who we are, that define not only our own lives but the lives we’ll pass down to our children—the memories we’ll someday create for them. 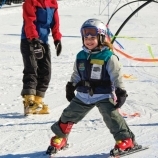 Here in New England, moms know that winter vacations are not just a pastime but a rite of passage. 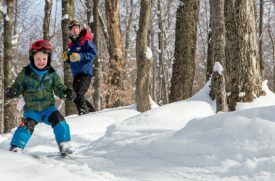 Bringing your whole family to the mountains is the stuff of magic, and when it comes to the setting, no one does it better than Smugglers’ Notch Vermont. Already ranked the No. 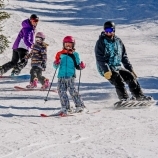 1 Resort Overall in the East by SKI Magazine for 2018, Smuggs has gained a global reputation for its thrilling ski trails, stunning mountain vistas, and kid-friendly amenities. It’s the quintessential winter wonderland and the perfect backdrop for creating the kinds of memories that stick with your children for life. So don’t wait. Pack your bags, load up those kids, and get thee to the snowy mountain peaks. 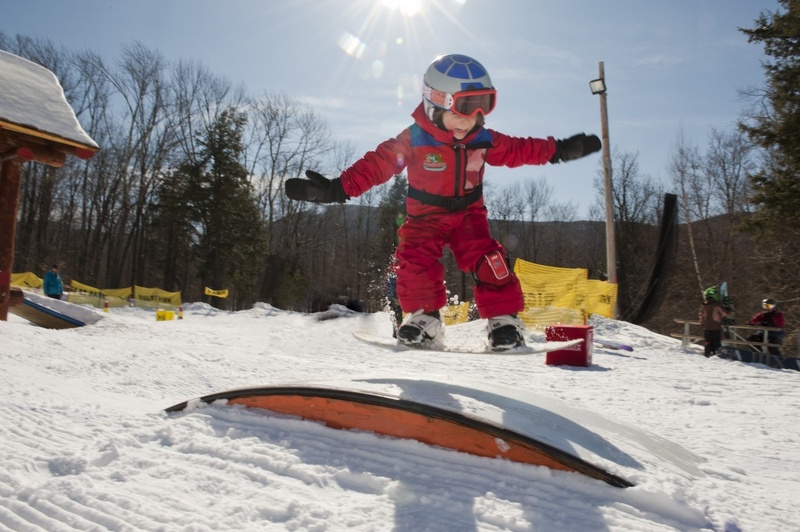 Here are five must-have memories to make this winter at Smugglers’ Notch Vermont. 1. The first lift ride. Bend your knees, lean back, and swoosh! Suddenly you’re airborne, held in place by nothing but the cool metal bar and your mom’s gloved hand. Below, the ground falls away, the trees become one-dimensional splotches and the other skiers shrink to the size of dolls. 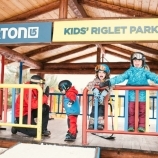 A child’s first ski lift ride is an experience like no other, and Smugglers’ Notch has not one, not two, but six of them to try out! 3. The first hot chocolate break. Is warming your hands and feet beside a roaring fire in the warm and cozy lodge the very best part of skiing? Depends who you ask. But one thing’s for sure: there’s nothing quite like parking your skis at the door, coming in from the cold, and ordering a mug of steaming hot cocoa at the Top of the Notch, located on the very top of Sterling Mountain. Here, you’ll find creamy seafood chowder and excellent venison chili prepared by the folks at Hearth & Candle Restaurant. 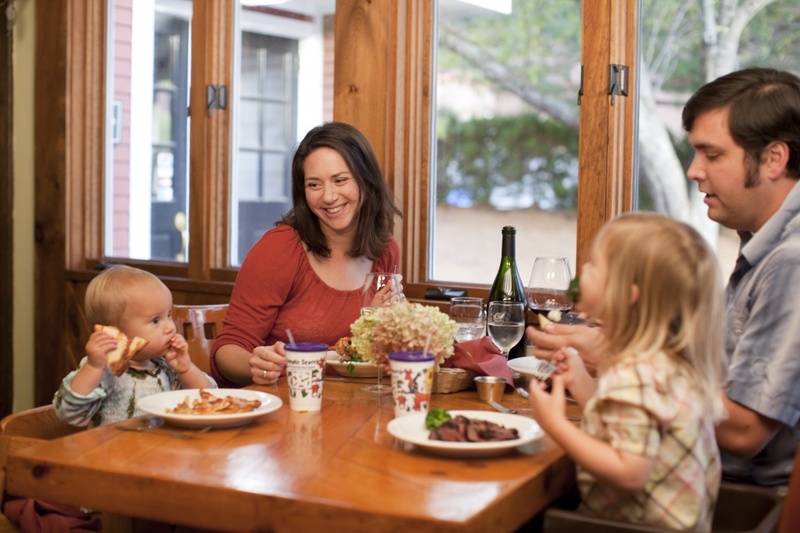 For dinner, head down to the base of Morse Mountain to find Hearth & Candle’s full-service restaurant, featuring locally sourced eats, the cozy Rhino Tavern, and an extensive kids menu. 4. The first snowball fight of the season. There are few winter activities more thrilling for a kid than a snowball fight, and at Smugglers’ Notch, you’re never more than a snowball away. Just scoop, roll, launch, repeat! 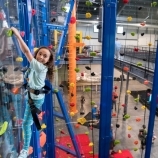 Then, let the games continue with a trip to the FunZone 2.0 Ozone, where children of all ages can go absolutely nuts in 26,000 square feet of wall-to-wall entertainment. 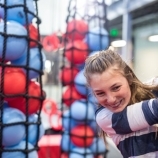 We’re talking laser tag, ping-pong, mini-golf, a giant inflatable slide, a pirate ship, a climbing wall, a bouncy house, a climbing wall, a warrior course, and so much more. 5. The first end of a long day. 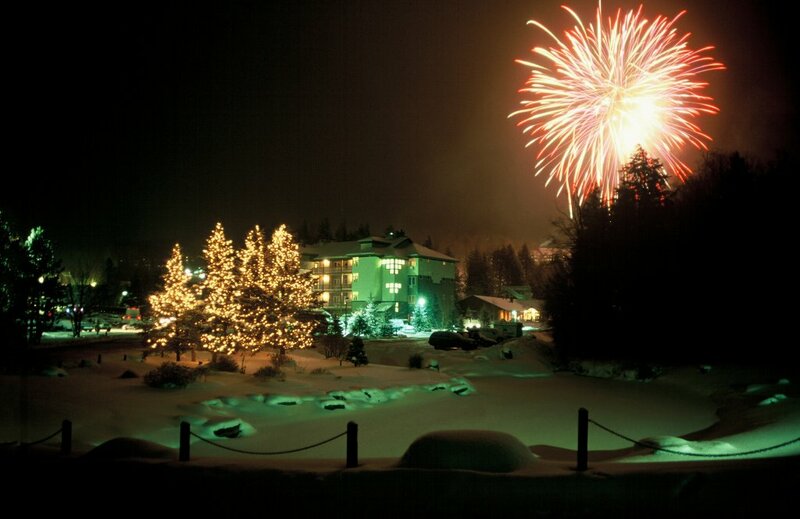 Whether you’re staying in a one-bedroom condo with spectacular mountain views or a spacious five-bedroom adjacent to The Village Center, nothing is quite like coming back to your cozy home away from home after a long day of skiing, sledding, and snowboarding, and settling in for a long winter’s night. Fire up the crockpot in your fully equipped kitchen and simmer a batch of grandma’s famous homemade chili for the whole family, before settling in beside the fireplace for a good old-fashioned game of Monopoly. Sometimes, no matter how many times we experience them, it’s the simplest memories that stay with us the longest, and that’s exactly what your family will find at Smugglers’ Notch Vermont. So what are you waiting for? 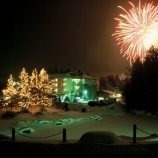 Call 888-476-4193 or visit www.smuggs.com to book your trip and start making those memories.